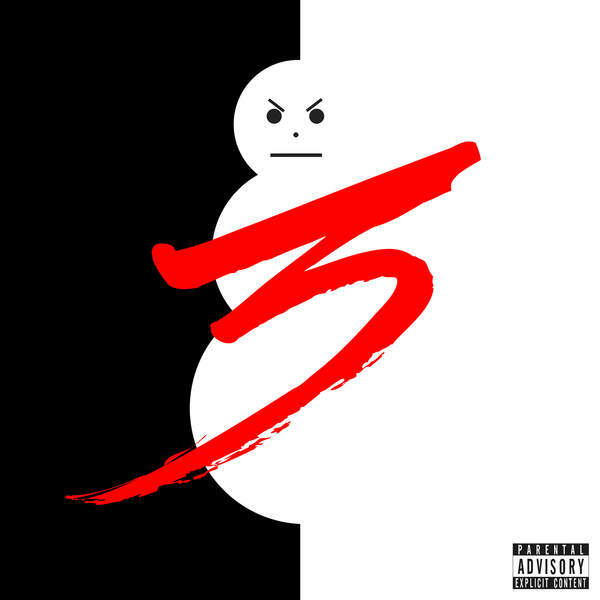 The Snow man returns to the Trap with his new "TOD3" mixtape. The follow up to last year's disappointing Church In The Streets features appearances from French Montana, Lil Wayne, Yo Gotti, Plies, Chris Brown and Bankroll Fresh. Stream it below and head to ITunes to cop yours.